Apart from the obvious environmental benefits, there are also significant cost savings to be gained by owning an electric vehicle. No longer having to pay for petrol, servicing and general car maintenance, due to a lack of moving parts in electric motors, means EV drivers will come out in front from their first charge. To put this in perspective, at present the average price for electricity in Australia is 26 cents/kWh with around 18kWh needed to power a standard EV to travel 100km of distance, which equates to a $4.70/100km cost. In comparison, the average Australian petrol vehicle needs 10.6L of petrol per 100km, with fuel at $1.30 per liter, then this will cost $13.80 to travel the same 100km. But if you want to really supercharge the benefits to both your pocket and the environment then look to utilize your household Photovoltaic (PV) system and battery storage system for zero emission mobility. 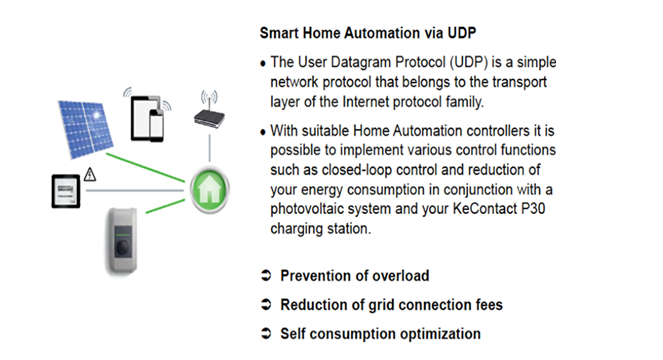 By having an integrated smart solar battery system linked to your EV charging station you can use the energy produced by your household solar panels which have been stored during the day to charge your car when you arrive home from work and not have to worry about your electricity costs during the most expensive time of the day. In addition you will be powering your EV by electricity generated by the sun, which means a smaller carbon footprint with no CO2 emissions. With many workplaces, shopping centre’s and councils installing free EV charging stations in order to support the uptake of EV’s and their own green targets you might even be in the fortunate position of never having to pay for a charge. For those with large energy demands or for someone looking to go completely off-grid, then upgrades to the solar system and increased battery storage may be necessary with consideration also given to the type of EV, its charging speed and your daily driving habits. Importantly when considering solar storage batteries owners must consider electric car chargers could draw significant amounts of electricity very quickly and over considerable periods of time. Any battery solar system should provide fast discharging and long battery life. With newer generation EV’s it’s important to understand the battery inverters must withstand these high currents in 3-phase to minimize charging times. 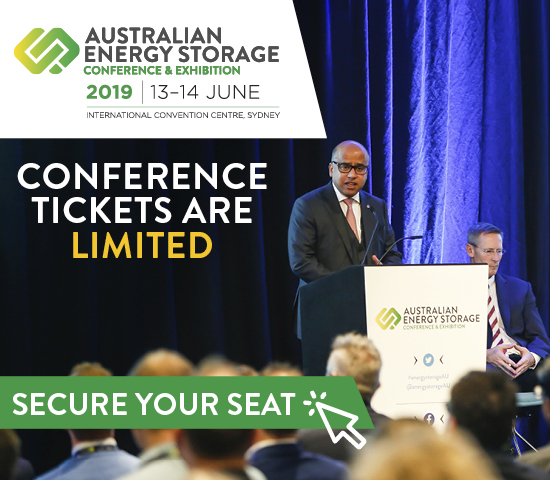 The solar and battery storage ecosystem will form an important part of the ability of the grid to ultimately handle the uptake of EV’s in Australia, and the concerns around grid stability during peak load times. As more and more households invest in battery storage, and EV battery technology improves then vehicle to grid movements may also be possible further supporting Australia’s electrified future.